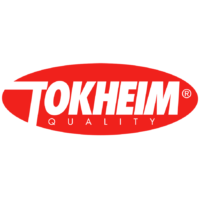 From 2005 to 2015, Motion Equity Partners has supported the development of Tokheim and its transformation into a global leader. 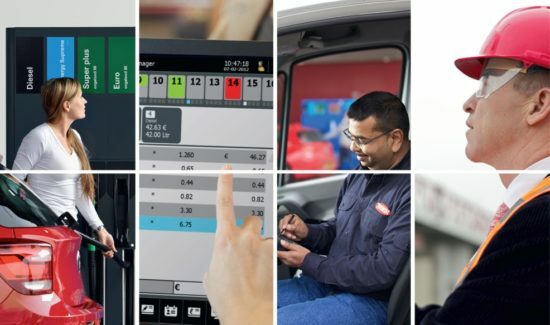 During more than 10 years, Motion Equity Partners has supported the development of Tokheim, the European leader in the production and maintenance of petrol distribution systems. During Motion Equity Partners’ investment period, the company’s sales have more than doubled, from €360m to over €700m, thanks to industrial development in Asia and in Latin America, and an ambitious external growth strategy (20 acquisitions completed, all crossborder). The implemented strategy enabled the transformation of the Group from a leading national player at acquisition into a global leader. Successful investment in value-added services with 2 sizeable add-ons: Fairbanks (data analysis) and Start Italia (innovative gauges). Tokheim’s strategy hinged upon our ability to replicate our business model globally, and flexibility to quickly analyse and execute on potential acquisitions. With Motion’s support, we were able to turn Tokheim from a EMEA focused business into a global business with expansion in China, India, Brazil, etc…We acquired a dozen of companies over their ownership period, both in our core business and as strategic diversification. Motion's hands on, pragmatic approach and open communication allowed us to develop the trust and mutual respect that underpin any successful partnership. Through two successive investments, Motion Equity Partners has supported the development of Diana Group for 10 years. 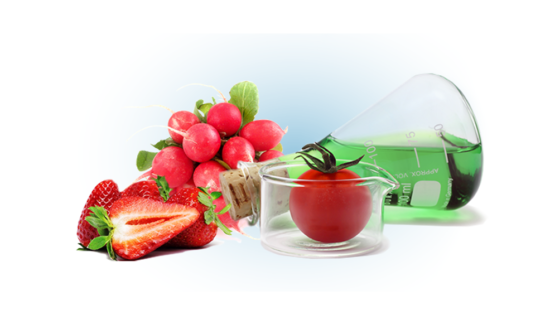 The Group has turned into a global leader in natural ingredients. 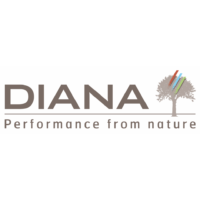 During 10 years and through 2 successive investments, Motion Equity Partners has supported the development of Diana Ingrédients, a global natural ingredients supplier to the pet food and food & beverage industries. Under Motion’s impulsion, Diana’s sales almost tripled, from €174m to €499m. This development was made possible through many production site openings and a dozen key acquisitions that have allowed the Group to expand its product offer and to better control its procurement of raw materials. Diana has considerably expanded its international activities. Export sales went from 13% in 2004 to more than 80% in 2014. Between 2007 and 2014, Diana has accelerated its international presence organically with the creation of new production sites in America, Russia, South Africa and Thailand. The Group has also pursued its external growth strategy with no less than 6 crossborder acquisitions. A transforming build-up: the acquisition of Quimicas Oro by Altaïr creates a European leader in cleaning products and insecticides. In 2017, Altaïr completed the acquisition of Quimicas Oro, a Spanish company with €40m in sales. 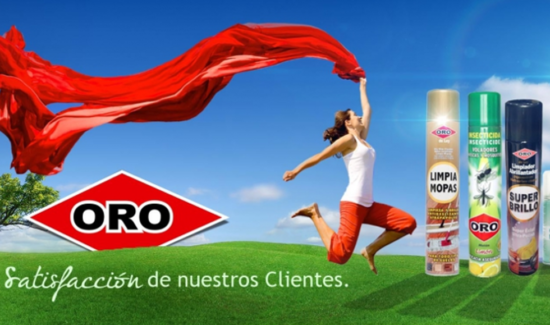 Quimicas Oro is specialized in the production and distribution of insecticides, detergents and cleaning products. With complementary product offerings, the two Groups benefit from significant commercial and industrial synergies. Altaïr brings the experience of a larger and more structured Group to reinforce Quimicas Oro and allow it to grow through marketing and brand development. Quimicas Oro brings to Altaïr a precious know-how in international business development and many complementary industrial assets. The acquisition of Quimicas Oro is a significant step for Altaïr: the first transforming acquisition. Altaïr significantly reinforces its activities to become a European leader in household products and insecticides with around €120m of Sales. 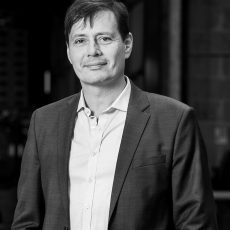 Under Motion Equity Partners’ impulsion, Altaïr’s Management team has implemented an ambitious buy & build program on a still very fragmented European market. A screening of over 100 targets in Europe was conducted together by Motion and Altaïr. The acquisition of Quimicas Oro is the result of the intensive M&A work started under Motion’s impulsion. Since the acquisition, alongside working on the integration of Quimicas Oro, Altaïr has refined its M&A strategy and is currently searching for opportunities in Europe in the cleaning products and domestic insecticides market to further consolidate its positions. In 2016, Altaïr's Management team chose Motion Equity Partners for its expertise strong in 'Buy & build'. Through constructive discussion, Motion's team contributed significantly to Altaïr’s scale up. Motion’s team also played a major role in the acquisition of Quimicas Oro, in both sourcing and excecution. Motion Equity Partners’ experience has been instrumental in our efforts to integrate this buildup and to transform the Group's governance as it grew from €70m to €120m in Sales. Our relationship, demanding yet supportive, energizes our teams in daily business activities and secures our vision in evolving consumer good markets. Under Motion Equity Partners' leadership, CDL tripled in size, going from €32m in sales to €85m, following the acquisition of its German rival Omni-Pac in early 2017. From this transforming acquisition was created "CDL Omni-Pac" Group. 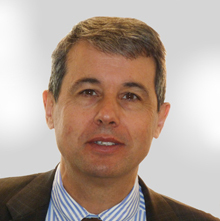 The new entity is a European reference in the molded cellulose packaging segment. CDL completed the acquisition of its German peer Omni-Pac in January 2017. This acquisition in Germany has considerably expanded the product offer and offers strong synergies – in terms of geographical coverage in Europe, product range and industrial asset base. Historically, CDL and Omni-Pac have complementary products (egg boxes vs. egg trays, Southern Europe vs. Northern Europe) and geographical coverage. Large industrial synergies and the sharing of operational expertise have greatly reinforced the Group’s financial performance. From this transforming acquisition was created “CDL Omni-Pac” Group, a European leader in the molded cellulose packaging, with an extended product range and a reinforced distribution network, allowing to better address the requirements of export markets. Motion Equity Partners has actively supported CDL’s Management team to implement a structured M&A strategy which allowed the analyse of a dozen opportunities in Europe. 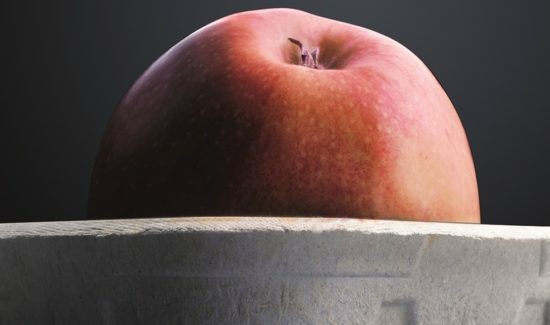 Motion Equity Partners led the negotation with OmniPac’s New Zealand-based shareholders. Motion Equity Partners actively supported CDL’s Management during the due diligence phases. For this operation, Motion Equity Partners also relied on its experience with 2 German portfolio companies previously managed by Motion Equity Partners’ team. Motion Equity Partners understood the keys to CDL's development from day one and established an honest and trustworthy relationship with our teams. With the acquisition of Omni-Pac in Germany, a build-up completed with their full support, we have transformed a French SME into a European leader, leveraging substantial industrial and commercial synergies. 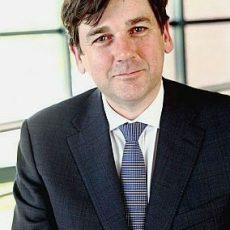 In this decisive step as well as for everyday business, the professionalism of Motion Equity Partners' team made them the ideal partner who supported us in financial engineering, in negotiation with sellers (in this case a complex carve-out), as well as in supporting us in defining our long term vision, developing our teams and executing our strategy. Our relationship, rich from combined experience, has energized our teams and the entire business.